It is that time of the year when we start to think SPRING racing. It can be daunting to think “where do I start?”. Well, it would be my privilege to help you. 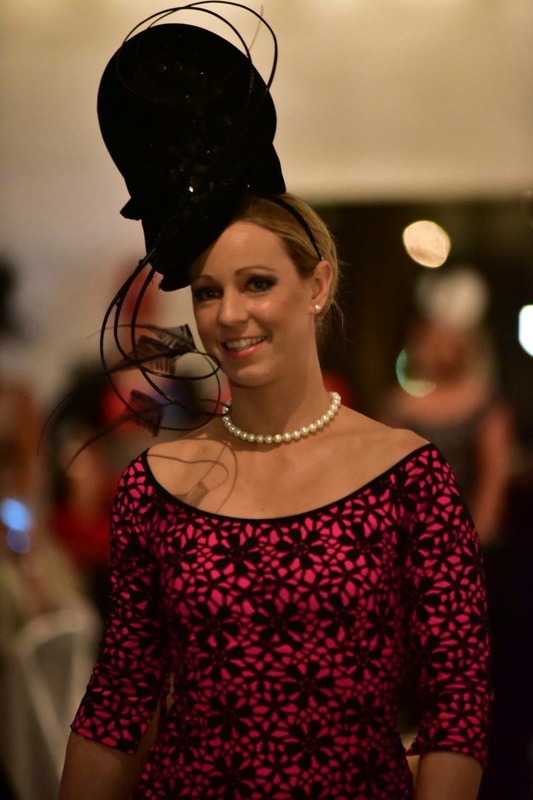 I have been holding fashion millinery events now for over 8 years showcasing the largest and most beautiful millinery event Sydney has to offer. 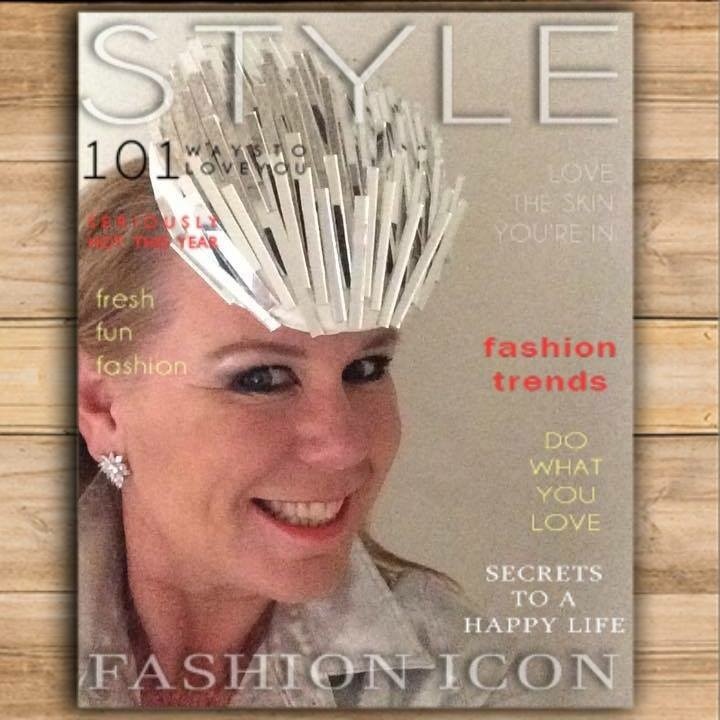 Each year I go on the search for new milliners who show “something different” while still showcasing the leaders in the millinery world. There is nothing quite like our Event. If this is not a line up, I don’t know what would be!!!! All pieces are there to sell so you can watch a millinery parade, you can try them on and you can ask for advice from the professionals. We will have in excess of over 300 couture pieces – never seen like this under one roof in Sydney. Not only have I been running these glamorous events, I also host many fashions on the field around country NSW (and when I say many – I really mean many – approx a further 7 race clubs between now and November). So I promise you, I know racing fashion, I know the racing people and I know the winning looks. Most importantly I know women love to lunch. At these events we applaud incredible women in the racing industry. To date we have heard from: Stephanie Waller (wife of Horse Trainer Chris Waller), Cathy McEvoy (from the Payne family & wife to Jockey Kerrin McEvoy), Jaimee Rogers (TAB), Kim Waugh (Horse Trainer), Trish Egan (Vice Chairperson ATC), Angela Belle McSweeney (Director ATC), Clare Cunningham (Trainer and who looked after Champion Black Caviar) to only mention a few. A special mention to our amazing models who just love racing and fashion: Tayla, Alice & Karyn Johnson, Kody-Leigh Hirst, Britt Tamou, with special guest models, horse trainer – Clare Cunningham & Sky Racing – Chynna Marston. At our up and coming event we a will hear from Lucy Attard (former rider at Chris Waller and now co trainer with husband Jason Attard Racing). Her role is diverse and hands on – you will not want to miss her story. If possible, to top our day off, this event will be hosted by Australia’s media anker at Eurovision – Chris North. We also welcome for the first time Australian’s leading lingerie company – Bras N Things who you will see at our parade. All this will be held at the beautiful ParkROYAL Darling Harbour on Sunday 17 September. Because our events continue to sponsor the many events around country NSW where our beloved off the track race horses have gone. We continue to sponsor Quirindi Show Society, Scone Polo Club, Polo in the City, Scone Hunt Club, Tamworth World Show Jumping, SIEC Horse Trials, Northside Riding Club with expansion on the horizon so you know your attendance is really importance so we can give back to the industry we love. I assure you I do not sit still. With a calendar full of charity work on top of my events, on top of running fashions on the field both at the track and off the track, I encourage you to support this Event. I know “We Care” about our thoroughbreds and our country community. Previous 2017 Winning Wednesday – Half of the Winning Formula – The STUDS! !